We all have pain. We all have issues. What you choose to do with it is up to you. We are meant to walk in greatness. 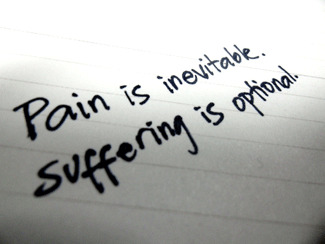 Step away from the victim mentality and use your pain and turn it into purpose! Be a warrior! Be a conqueror! You are a rock star!! Check out this amazing interview I did with my great friend Raquell Menezes. Her power to over come sexual abuse and foster homes is amazing!